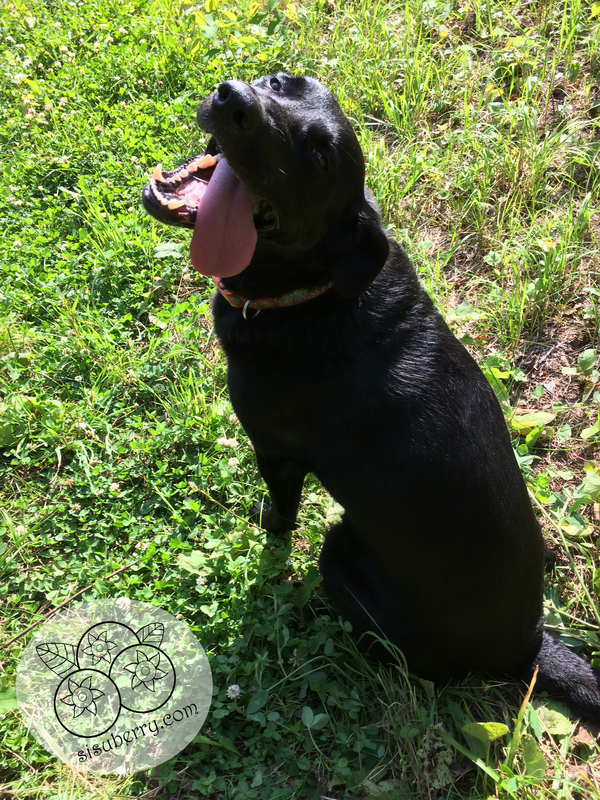 It’s summer, and it’s hot! On the North shore, we don’t get as hot as other spots. There isn’t an urban heat bubble that occurs in larger cities, and we get a nice breeze off the lake that keeps us relatively cool. But lately, we’ve been having high heat with a bunch of humidity, and that equals one cranky mama! I’ve been attempting to keep myself (and the family) hydrated, but it’s hard to keep up. On top of that, drinking so much plain water is getting monotonous. Ugh, it’s boring! I could easily reach for a ‘water enhancer’, or a ‘sports drink’. But both are terrible options for your health. Both contain a ton of sugar, or worse artificial sweeteners. If you consume sports drinks after exercising, you’re likely to drink more calories than you burned off! Neither of which are good for you if you are trying to stay hydrated. Sports drinks are actually worse for your teeth than soda, and water enhancers commonly include the chemical propylene glycol, which is a byproduct of fossil fuel production, and is also used in antifreeze and deicers. I work very hard to keep chemicals like this out of my family’s diet, and the thought of guzzling it down just to avoid water sends shivers down my spine. I want to keep my family from becoming dehydrated, but I’m sick of hounding them about water! So I turned to an old folk beverage that I learned about a few years ago: Switchel. Also called ‘Haymaker’s Punch’, Switchel is a natural electrolyte beverage, which helps maintain normal water balance and distribution in the body. It is said that farm workers used to drink after raking and baling up hay in the hot sun. It is usually made with vinegar, ginger, a mild sweetener, and water. After tinkering with the ratios, and testing it out on my family, friends, and at the local farmer’s market, and I think I’ve found an excellent recipe to share with you today! 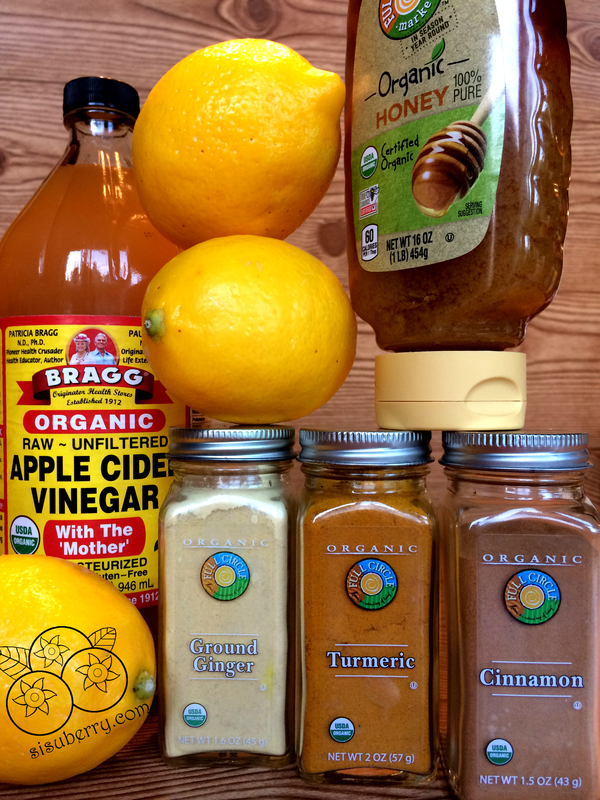 My version of Switchel contains apple cider vinegar, lemon juice, honey, ginger, turmeric, and cinnamon. All of these ingredients alone are major health powerhouses, and when you combine them all together–wham! You get a tasty, nourishing, hydrating drink that you can feel good about giving to your family! Woohoo! 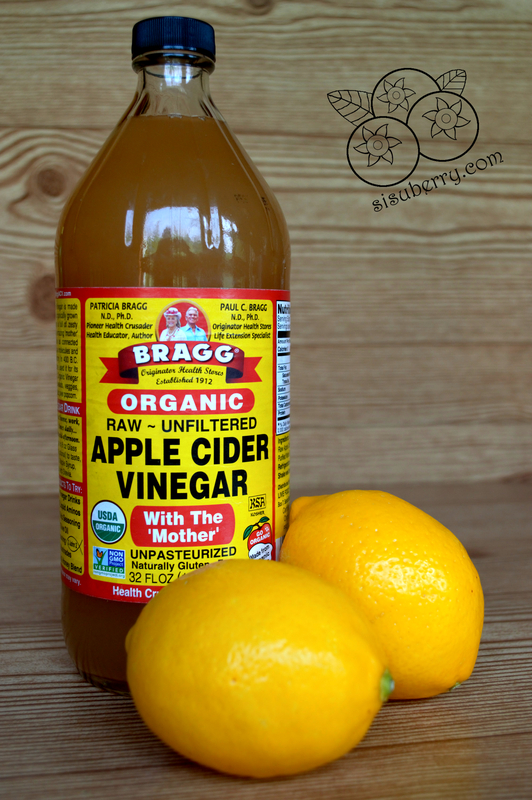 Apple cider vinegar (ACV) has long been touted for its health benefits. Its use even dates back to Hippocrates, the father of modern medicine. ACV has been shown to be beneficial in reducing blood pressure, and reducing acid reflux, and other digestive ailments, as well as having antiglycemic properties, even for people with diabetes. Many people are turned off by the flavor of vinegar. It can be overpowering, and the rest of the flavors don’t come through. My solution to this was to add lemon juice. This turned the tart, sour flavor into something more akin to lemonade, and it quickly became more palatable. Ultimately, I did have to add some sweetness to the drink. I found that honey was the best option for my Switchel. 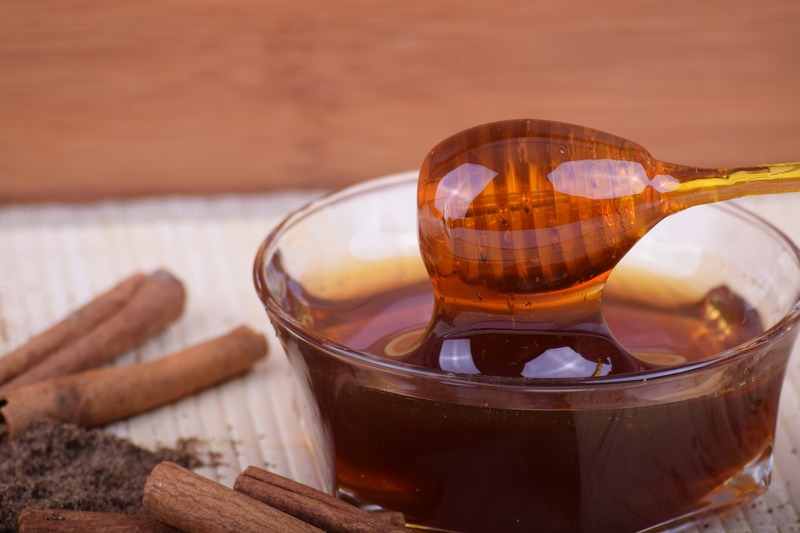 Some other sweeteners that are used are molasses, maple syrup, and brown sugar. Molasses wasn’t sweet enough, and the flavor was a little jarring. Maple syrup didn’t blend well with the other ingredients. Brown sugar and regular organic sugar tasted fine, but I didn’t want to be adding so much sugar without the benefits. So I choose to use raw, organic, local honey in my Switchel. It works the best with the rest of the flavors, and it comes with a whole host of health benefits on its own. Most honey that you buy at a grocery store has been heated, filtered, and/or pasteurized. In doing this, the natural antioxidants, vitamins, and enzymes are destroyed. Raw honey is honey in its natural form, and it has many health benefits. Local honey can improve seasonal allergy symptoms. Raw honey contains antioxidants, and is the perfect workout fuel, as it contains both carbohydrates and sugar to keep you going. This is a seriously good-for-you food, and it is perfect in conjunction with the rest of my Switchel ingredients. 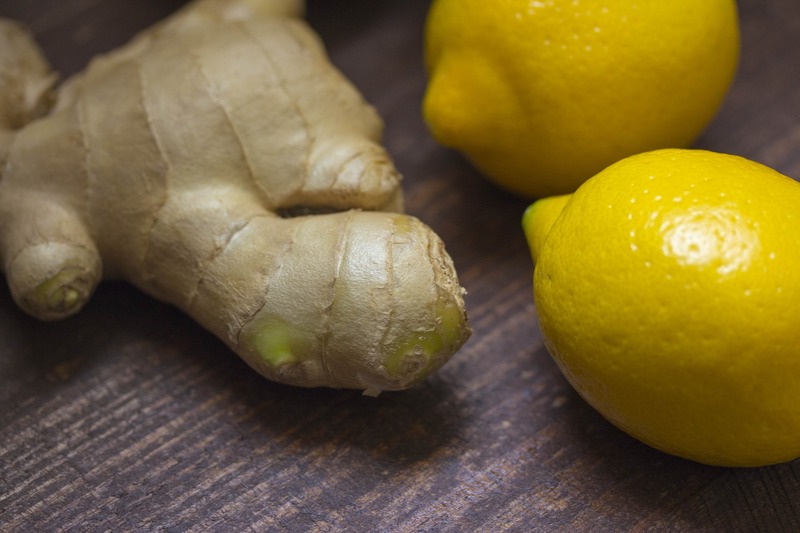 Ginger is the next ingredient in Switchel. According to Dr. Singletary: “Ginger has been a part of healing strategies in Asia, India, Europe, and the Middle East for centuries for treatment of such disorders as arthritis, stomach upset, asthma, diabetes, and menstrual irregularities, to name a few.” Ginger is great for all things tummy related: it has phenolic compounds which relieve digestive problems, it’s great for combating nausea, and it helps reduce inflammation as well. No wonder my mother always gave it to us kids when we had tummy aches! Fresh ginger will have the best flavor, and the best potency. However, when I tried using fresh grated ginger in my Switchel I was not a fan of the chunks. They floated to the top, and it was difficult to get them evenly dispersed through the liquid. I have substituted organic ginger powder in my Switchel, and I have loved the results. I have used turmeric in many dinners, but this is the first time that I have used it in a beverage. 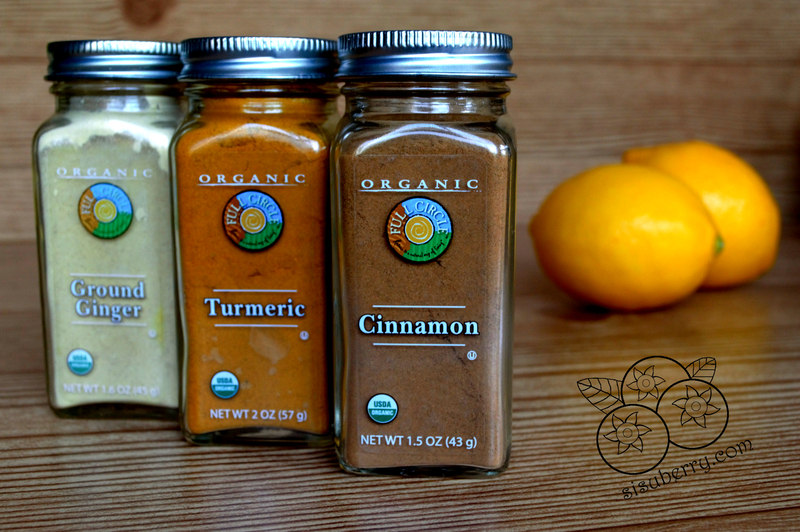 I love putting this spice in everything, because it has great anti-inflammatory properties for your gut, and also for your joints. It even can alleviate tooth pain, and provide relief for gingivitis and periodontitis. A touch of cinnamon rounds out the beautiful flavors in this drink. Marrying cinnamon with ginger and apple is always a winning combination. But it also is really good for you! It gives the Switchel another kick of antioxidants, and it is another ingredient that is good for your gut. Cinnamon has been used as an antiemetic, antidiarrheal, and antiflatulent. Lately, if I start experiencing indigestion, or an overall stomach upset, I take a cinnamon supplement and my symptoms disappear! With all the incredible health benefits of this drink, I am going to be making it all year round, not just when it’s hot outside. Here’s the recipe so you can give it a try, too. In a half gallon jar, mix together all ingredients. Shake vigorously to combine, and dissolve the honey. Fill the remainder of the jar with water. You could also use plain sparkling water or coconut water. Shake before each serving, as the spices will fall to the bottom. 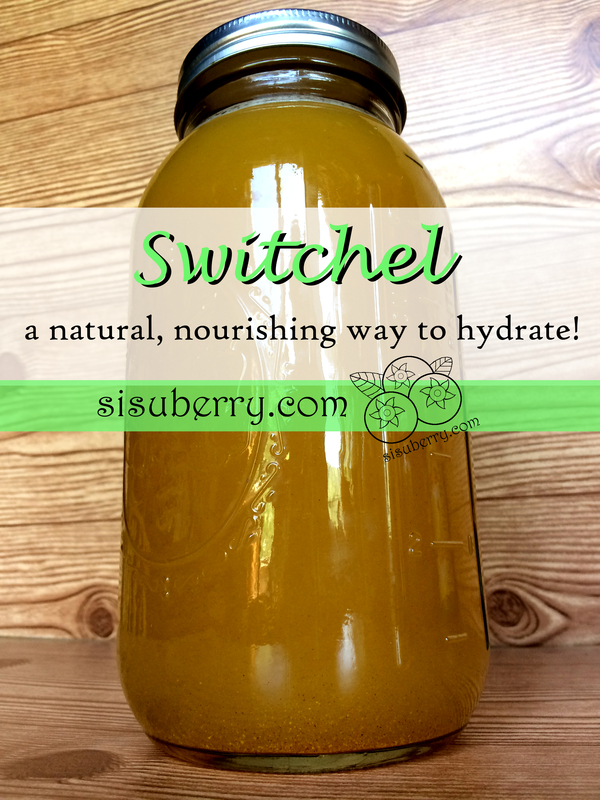 I hope you give Switchel a try! I am so happy to have an alternative to sports drinks and water enhancers that is actually good for the body! What other beverages do you drink to stay hydrated? Let me know, and then let me know what you think of Switchel! Disclaimer: I am not a doctor. This is what works for my family, and our own health needs. Please consult your doctor or healthcare practitioner before starting any vitamin or supplement regimen. I wonder if the ginger could be infused in something liquid. And maybe the cinnamon too. Then you would have to use powder. But, would ginger infuse in vinegar? I might give that a try!